Gulshan Homz Pvt. 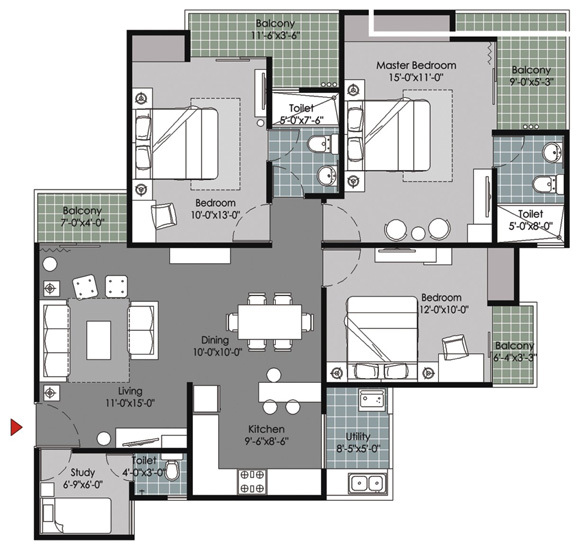 Ltd has launched new residential project Gulshan Vivante where you can enjoy premium lifestyle in best price. 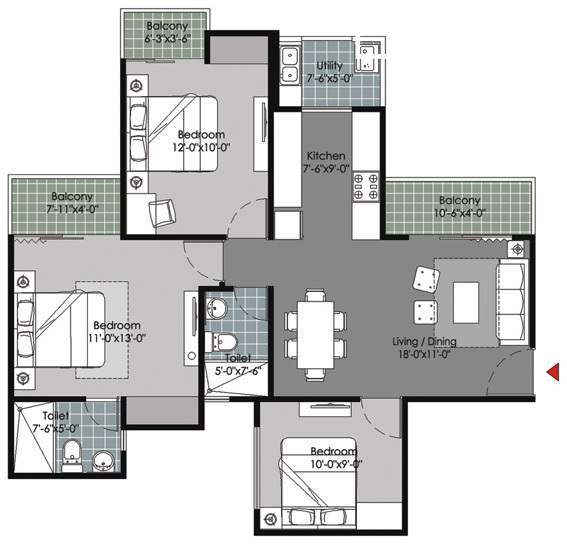 The project is design by the best team of architects so you will get high standard of living. 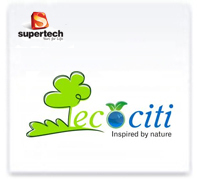 The project is locating in the perfect area of Sector 137, Noida Expressway. The project is feeling like heaven in earth where all modern age facilities and amenities are available at affordable price on Noida Expressway. 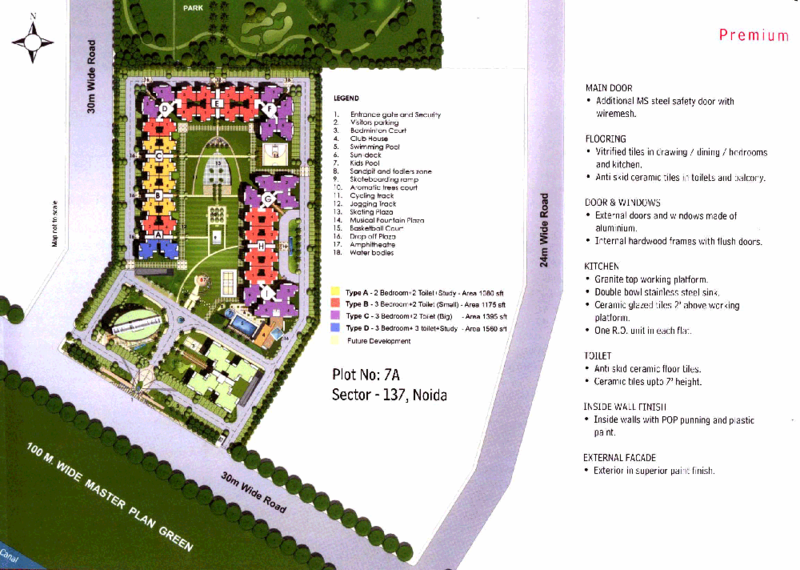 It includes 15 acres area in Noida Expressway so you will get more option for luxury living. 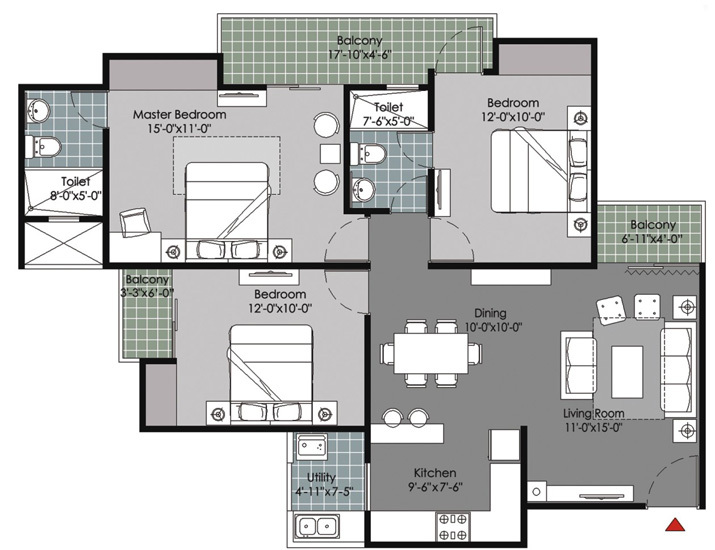 Flats in this project include exclusive specification at best price. Gulshan Homz introduced a quintessential living concept entirely based on the necessary elements of modern luxury life enriched with happiness, purity, and comfort. Gulshan Vivante is ready to move unique residential project situated in the premium locality of sector-137, Noida-Greater Noida Expressway. Such a magnificent location provide seamless access to the sublime package of highest living standard, fully-supportive infrastructure, pollution-free atmosphere along with metro city vitality and benefits. 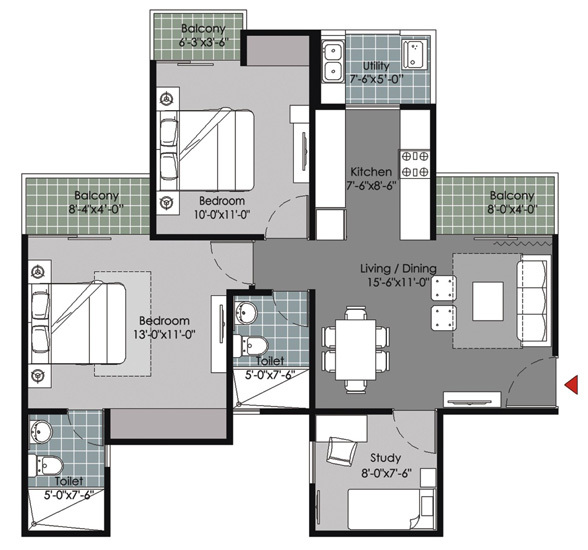 Developed on a 3-sides open land plot, Vivante offering the premium collection of 2 BHK, 3 BHK, and 4 BHK apartments complemented by all necessary support facilities. At Vivante, you can find almost every concerning service at a single place. This place has given specific attention to your health and fitness, availability of essential athletic facilities, artificial mountain climbing, skating rink, kickboxing ring, sauna, sun deck, meditation center, jogging and strolling track proves it. For recreation and entertainment, it has fully equipped club Vitare, amphitheater, trampoline, mechanical rodeo rides, and India first X-Game zone. Gulshan Vivante is the futuristic housing project blessed with international standard luxury amenities settled among the stimulating lush green environment. A place where residents not only enjoy the cocktail of premium luxury living but also experience nature closeness and mainstream connectivity. 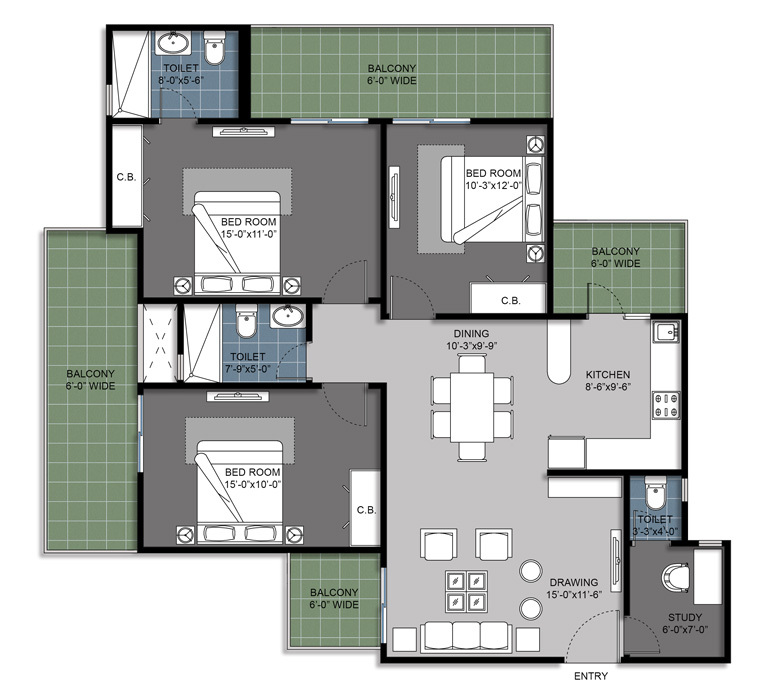 These spacious luxury apartments come in different sizes and very reasonably priced. Gulshan developer put together the cutting-edge technology, fine architecture, and classic design to create a place of extreme comfort. 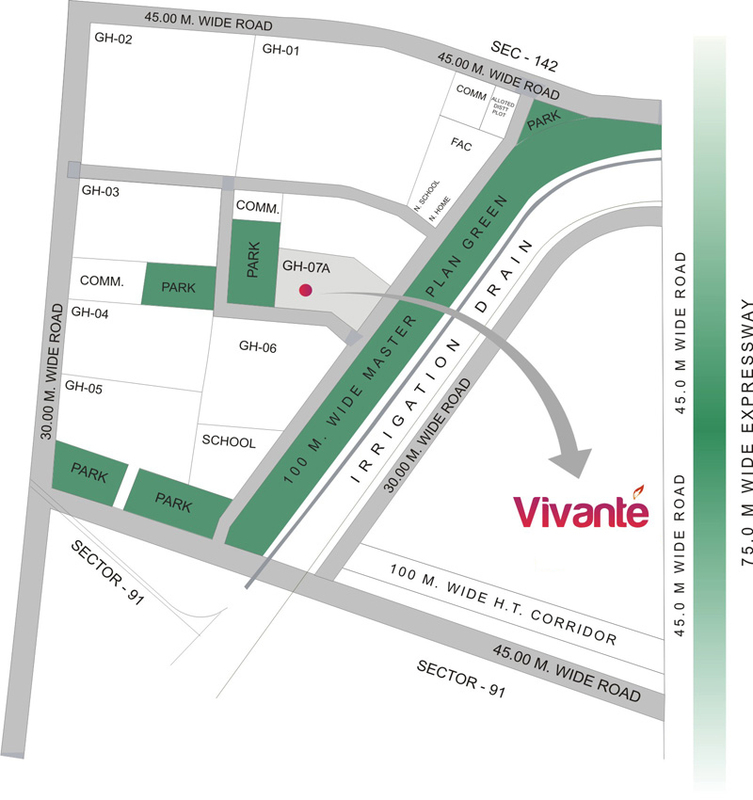 Vivante offers you everything required for an exceptional residential paradise. Modern vital services such as intercom, high-speed internet, video-door security, business lounge, part lawn, multiple common event centers, waiting lounge, customer care center, karaoke theme restaurant make it more productive place. Basic services like 24-hour power/water supply, advanced security system, fire-fighting system, car parking are always there. 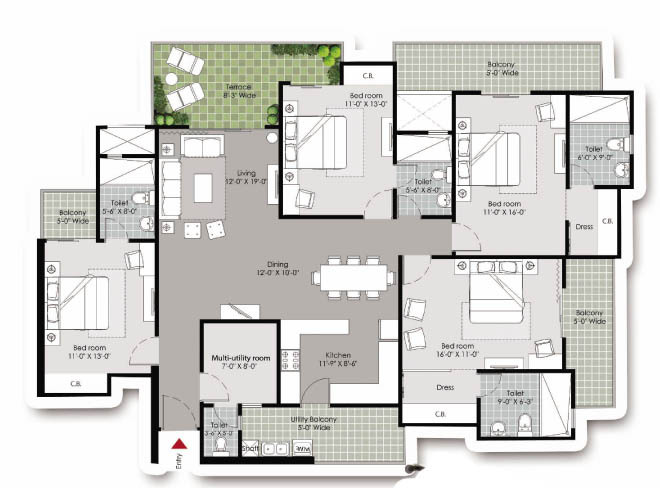 Having such a prolific profile, Gulshan Vivante homes capable of providing maximum value for your investment.